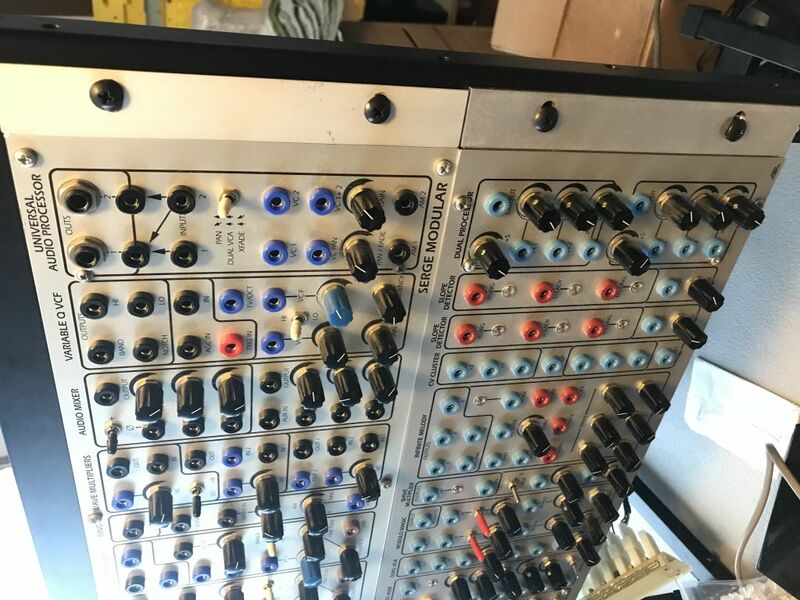 Can anyone suggest a place to get affordable rack ears for Serge shop panels? Will get in touch with him and see what prices are like. Would still be open to hearing suggestions for US based manufacturers if anyone has any by any chance. this thread is relevant to my interests! I have ordered these without any problems. Recommended and pretty cheap too (in comparison to $50 a set at Rex . They look pretty similar. It seems that the mounting holes to an original Serge boat is a bit different but can't confirm that since I'm using Bud Industries boats for DIY. The mounting holes are indeed differents. You have to re-drill them to completely fit the STS boats. Still it's cheaper than Rex'ones. There is also the solution to see directly with a metal manufacturing. 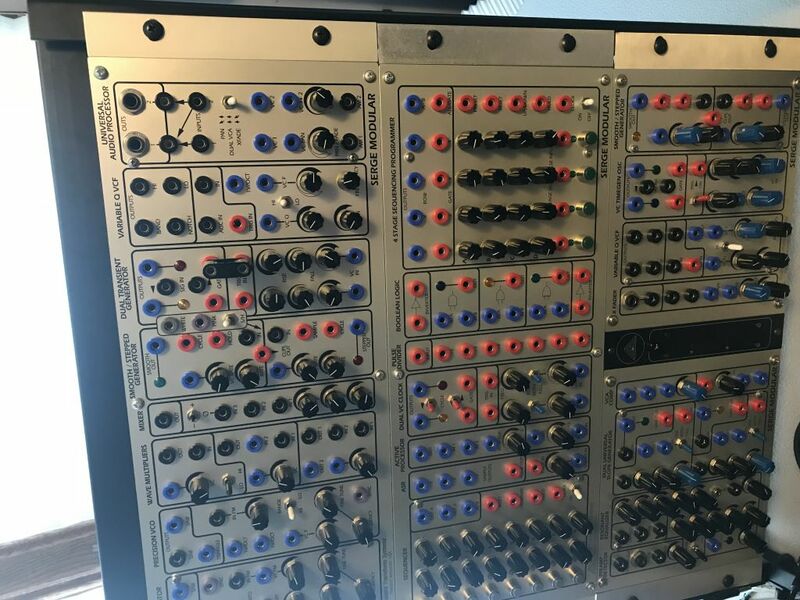 They can design you exactly what you need and Phisynth provided a schematic with correct measurements somewhere at Muff. I've just checked my email and I've paid $10.52 per set (Aug 2012). Do you guys think L brackets from Home Depot might work? Just wanted to post an update. The Japanese ears are still 10.52 a pair. Four pairs with the cheapest shipping option to NYC is 65 dollars total. M-177 is definitely the right size for Serge shop panels, right? Gonna order these this week I think. FYI, mine just arrived today and they work great. i ordered some other generic 4U rack ears from ebay but they are too wide! ugh. at least they did not cost very much. Hey Phisynth — Sent you a PM. 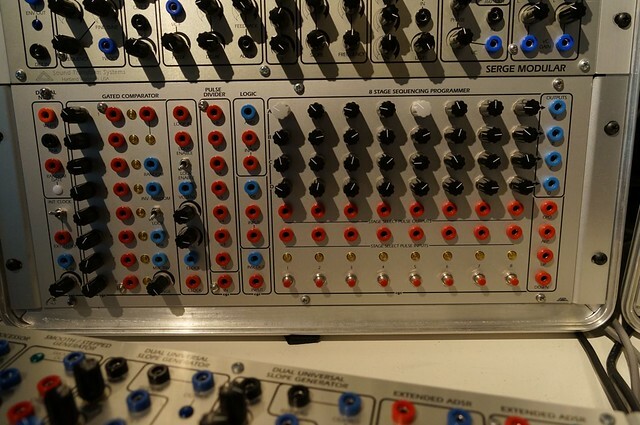 I ordered the intellijel rack ears — they work great. i had to re-drill the boats to fit the holes as expected but otherwise all is good. not sure how they might match STS boats ( i don't have any ). Will upload a picture when i've got the rest of the case elements sorted! I’ve used 1” x 1” x 1/8”T aluminum stock angle from the big box stores. Cut down, drilled and sanded. They work great. Nice thing is that you can custom fit them if you have different boats throughout your system. As you can see in the third pic I have some panels that will join my system and need to be mounted. The darker brackets are mine, the lighter ones are from STS. The difference is that the STS brackets are produced well using proper machinery then they’re tumbled and anodized. Mine are made well but I use more basic machinery as that’s what I’m limited to. I finish them by r/o sanding which gives a nice, soft, consistent surface.I am about to produce a run of brackets. If anyone is interested I can produce a few extra sets. $20 + shipping and PayPal fees..
Any better options these days? Looks like ModularAddict now stocks the R*S ears, but they are still ~$45 per pair. 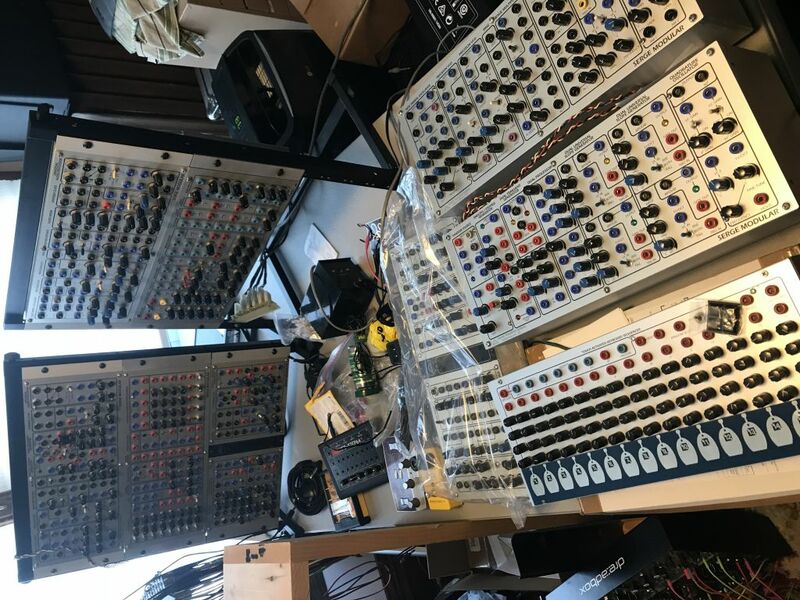 I'm thinking of getting a pair of Intellijel 4U ears (successfully used in a previous post in this thread) for some DIY stuff I've done that doesn't deserve $45 rack ears. I’ve used 1” x 1” x 1/8”T aluminum stock angle from the big box stores. Cut down, drilled and sanded. What did you use to cut these? They turned out nice. That never happens for me, except a few times a year when I manage to cut a beautiful sheet of aluminum foil for left-overs. 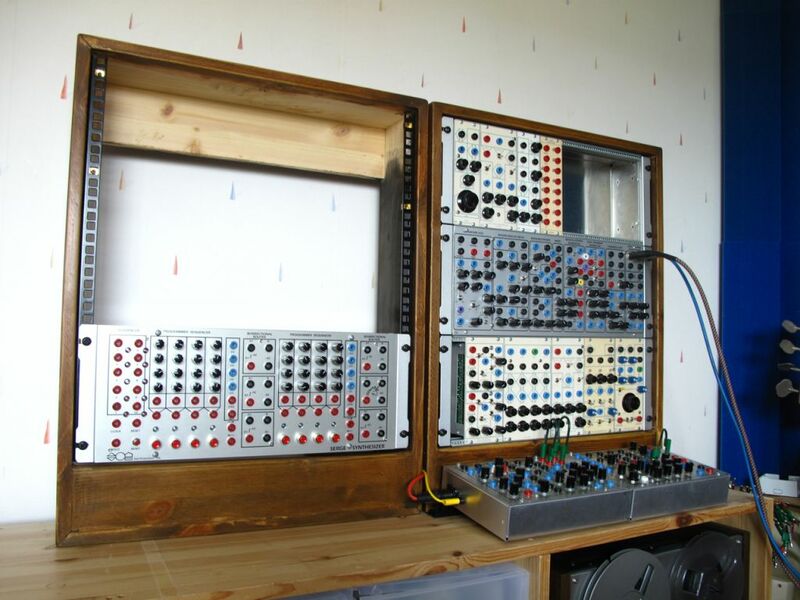 I've used the intellijel 4U rack ears.